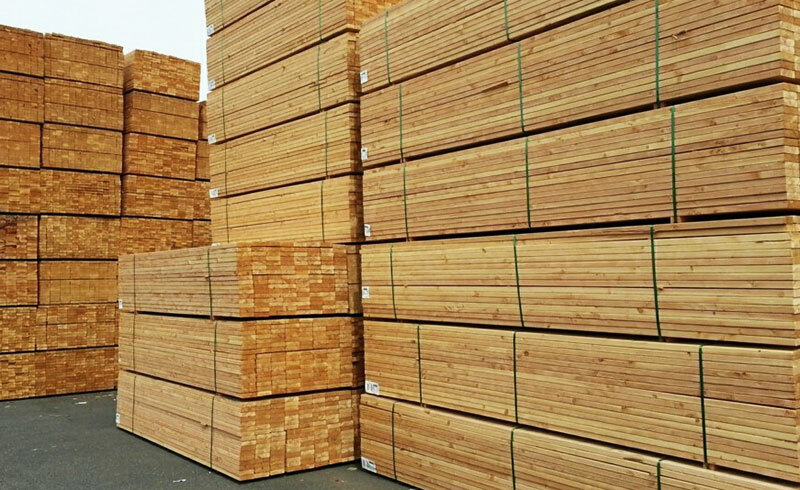 SPIB is proud to announce that a new 3rd party inspection agency is open for business in the western U.S. Western Wood Services, a division of SPIB, has been established specifically to offer western treaters an option in inspection services for their residential treated wood products. Although WWS is a new venture, rest assured that it incorporates the same knowledge and expertise that has established SPIB’s reputation in the treated wood industry. WWS is accredited by both ALSC and IAS for the inspection and labeling of production under AWPA and ICC-ES programs, respectively. Field inspectors have extensive knowledge of western products and the SPIB laboratory will be utilized for all analytical services. Further, WWS is a member of WWPI and is available for all of your BMP audit needs. We are very excited to offer WWS services and we hope to grow our business by improving yours! For more information, please feel free to contact us here at SPIB…for now! !